The MacArthur Foundation just named its 2017 class of fellows, and one name in particular may stand out to Southwest Floridians. That is, Greg Asbed. Monday was International Workers Day. People around the world gathered in solidarity to stand up for worker’s rights. 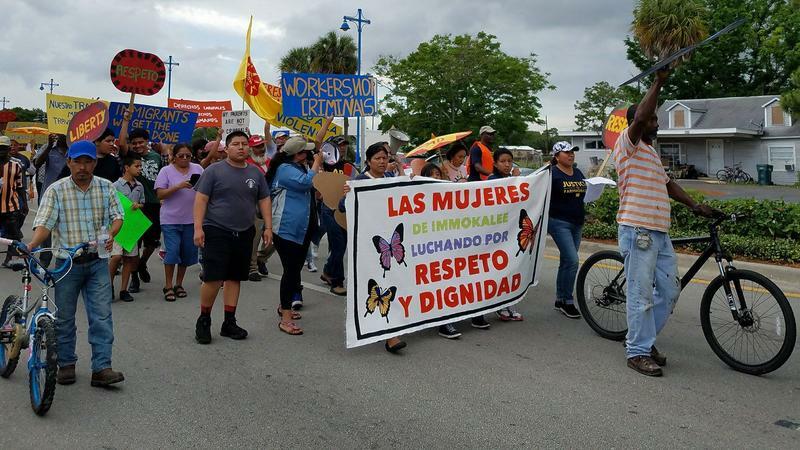 More than 100 people showed up to march in Immokalee. 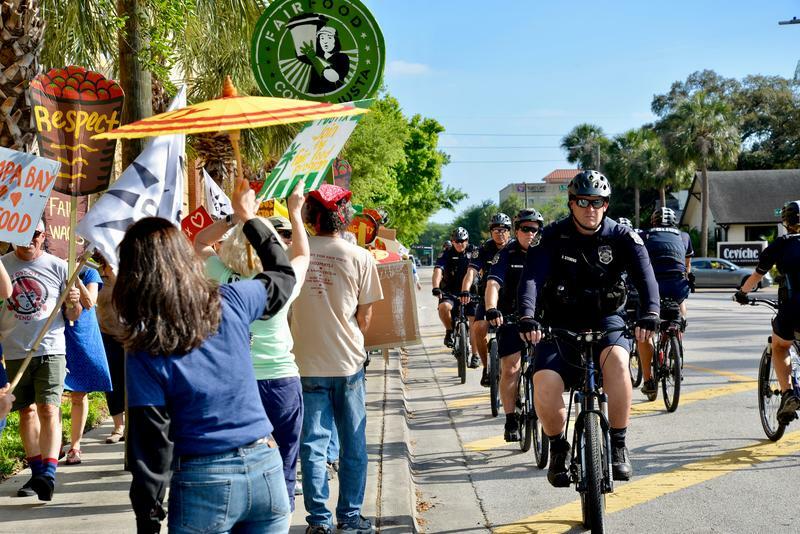 People picketed outside two major food corporations in Tampa Wednesday to protest farmworker exploitation. 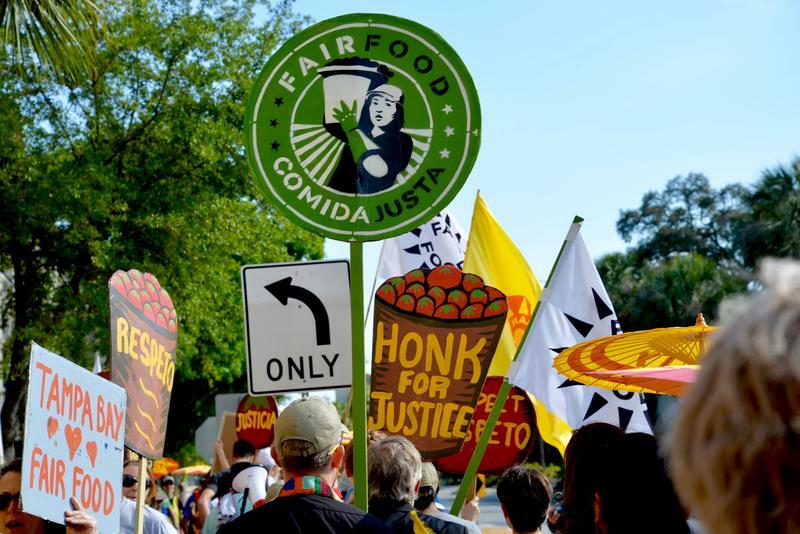 The Coalition of Immokalee Workers (CIW) wants Publix to know, “Publix, escuchar. Estamos en la lucha,” which means, “Publix, listen. 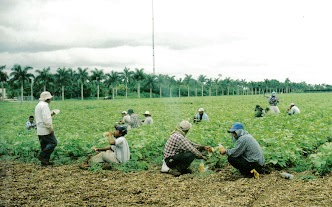 We’re in the fight.” CIW has been “en la lucha” for nearly a decade now. A national farm worker advocacy group is endorsing a campaign to boycott the fast food chain Wendy’s. In 2013, more than 1,700 calls from Florida were made to the National Human Trafficking Resource Center. That’s the third highest number of calls nationwide. Some of these calls come from people facing forced labor.